FACTS Ltd is now offering Red Cross First Responder Training Programs. This 44 hour course meets the regulatory requirements for licensing with EMA licensing Board under the BC Provincial Ministry of Health Services and is also recognized across Canada. Our instructor is a certified Red Cross instructor and fire industry professional with over 35 years of professional firefighting experience. The Red Cross First Responder Course includes CPR – HCP, AED certifications and the Spinal Endorsement. 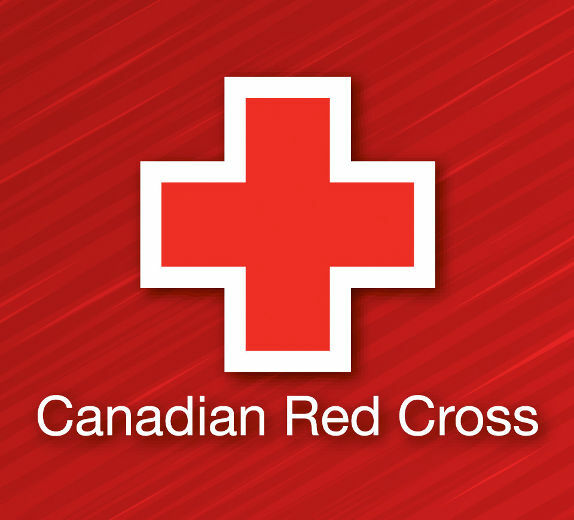 The Red Cross First Responder program’s primary objective is to improve the continuity of patient care provided throughout the Province for pre-hospital emergencies. Police and fire department personnel are often first on the scene to assist patients prior to arrival of ambulance crews. This course is designed to teach First Responders advanced first aid techniques for sustaining life, preventing further injuries, and caring for illnesses and injuries until the next level of medical personnel arrives. FACTS will also be offering the FMR EMA Licensing Exams for this program. This will be scheduled at the end of the First Responder course. All licensed first responders are required to complete a certification course and subsequent follow up re-certification every 3 years as per the EMA Licensing Board requirements. This course will be offered on both full and part time basis. Full time courses will run M-F and part time courses will run 2 evenings and a Saturday for three weeks. We can also work out alternative scheduling depending on your departments needs. FACTS will also offer this course on site at your facility – call for more details and pricing. We can offer you group rates for these courses depending on the potential numbers within your department. Please call for more information.